Emilie Sherratt, owner of MLE Homescapes, is a certified Interior Decorator and Home Stager. 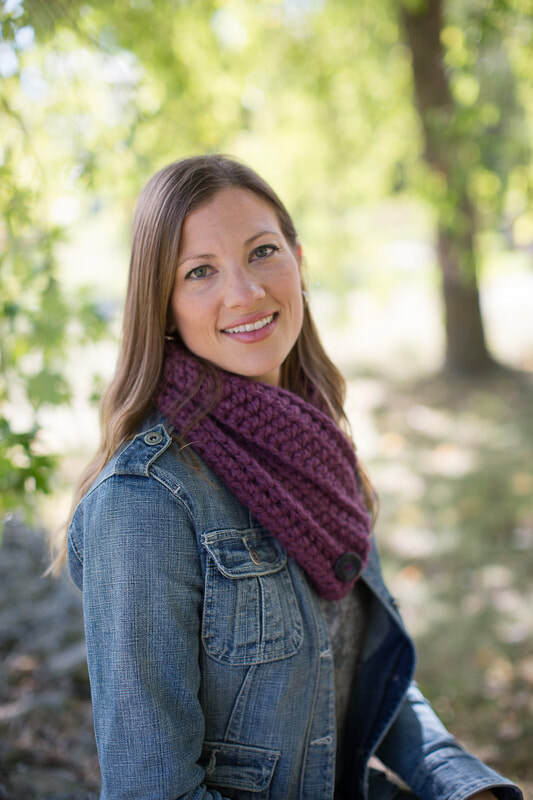 She received her honours certification in Interior Decorating from Conestoga College in 2009 and has been building upon her expertise and experience ever since. Born and raised in Fergus, Ontario, Emilie is invested in and dedicated to the community of Wellington County. She currently lives in Fergus with her husband, two energetic little boys, and one giant, lovable dog. In her spare time Emilie enjoys re-purposing & re-furbishing old furniture, crocheting, and designing crochet patterns. Check out her Etsy shop MLE Originals. 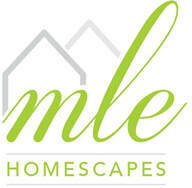 ​MLE Homescapes works with home owners and real estate agents to improve the desirability of the home to make it more saleable in today's competitive real estate market. Call to arrange a consultation or to receive a free estimate. ...building upon the beauty of Wellington County.